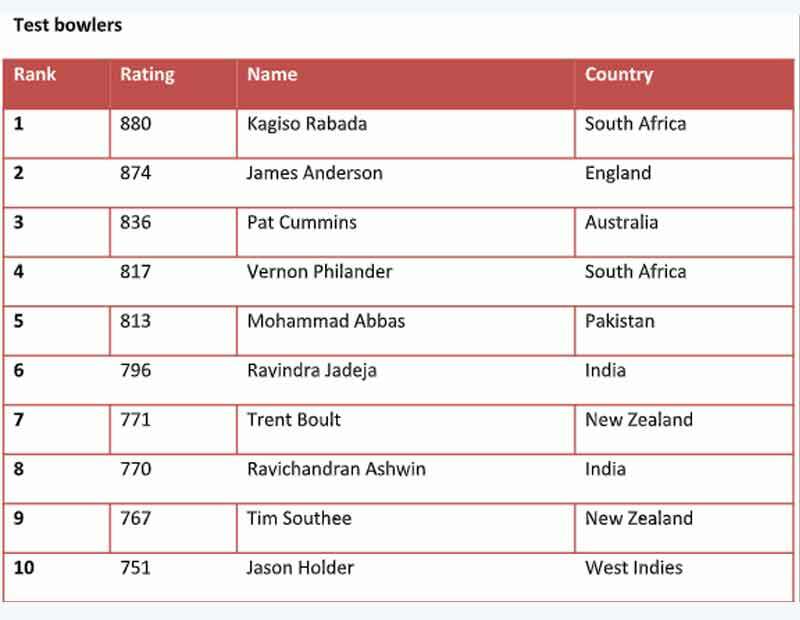 The last installment of the ICC test cricket rankings for 2018 saw Indian captain Virat Kohli consolidate his top spot in the charts for batsmen with 931 rating points to wrap up a memorable year for himself. He dropped 3 points despite his gritty 82 in the first innings of the third test against Australia but is still well clear of second-placed Kane Williamson who ended the year of 897 career points. 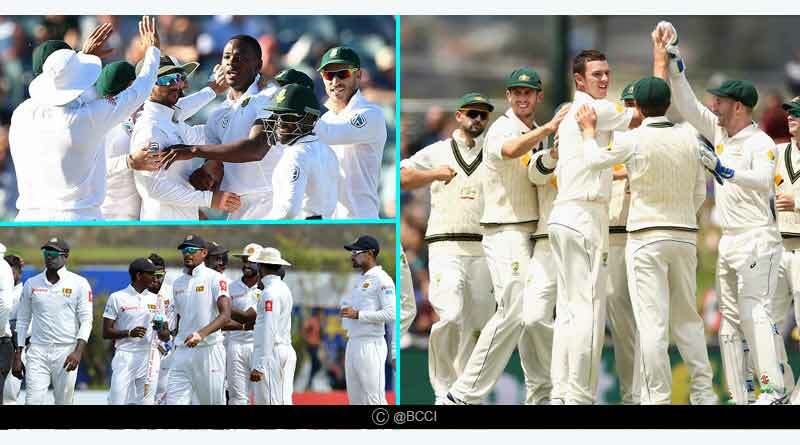 India’s unassailable 2-1 lead in the ongoing four-match Test series against Australia also saw them retain their status as the number one ranked test side in the world. 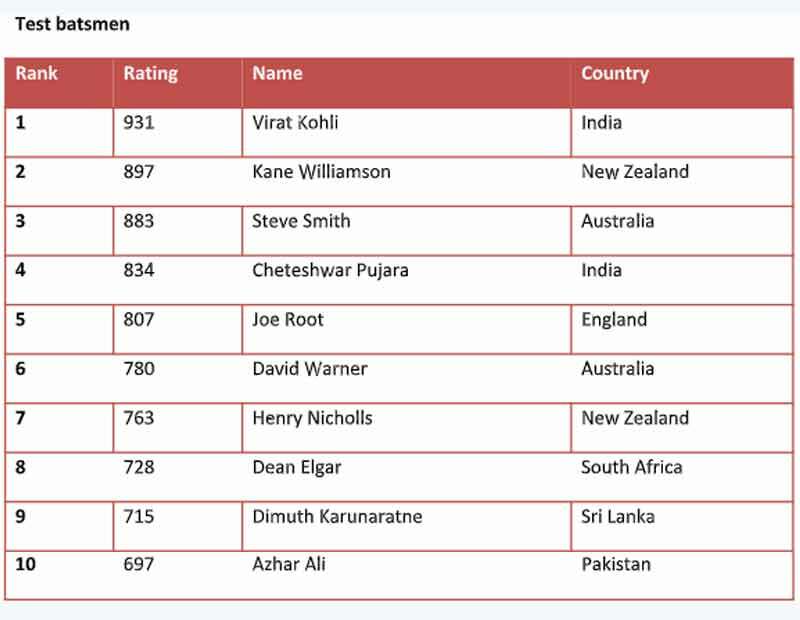 With 116 points, the Virat Kohli lead outfit is outright leaders, well ahead of England who follow them with a point’s tally of 108 despite having played 49 matches this year, 11 more than India. Virat Kohli who toppled records for fun in the recently bygone year saw his mammoth 1322 runs in 2018, something that will go down as one of his best ever years in international cricket on a streak of 135 days at the top of the ranking charts. He sits at the helm and rightfully so, wearing his crown of the world’s best batsman courtesy of fluent and mesmerising innings from his bat; ones that made the world stand up and appreciate his genius. 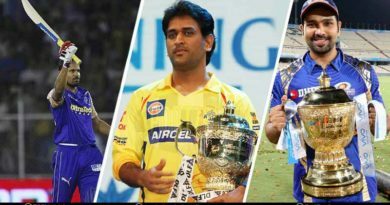 It was a year that saw Kohli become not only the fastest Indian cricketer to 10,000 runs but also the only Asian captain to score centuries in each of South Africa, England and Australia in the same calendar year to silence his detractors in style. 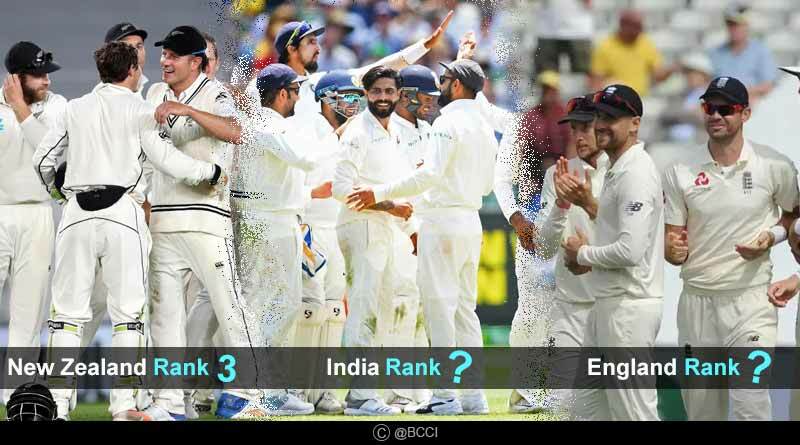 There was more joy for India in the batting rankings with Cheteshwar Pujara maintaining his fourth place position in the year-end rankings after a well-made 17th century at the MCG. Pujara who now has two centuries to his name in the four-match test series has set the tone and standards for test batting around the world with pivotal and imperious knocks, one that is a lesson in building test innings. Meanwhile in the bowling ranks, Jasprit Bumrah’s 9-86, the best ever figures by an Indian pacer in a test match in Australia saw him make massive strides, rising 12 places to the 16th position. He is now the highest ranked Indian bowler in the ranks, overtaking Mohammed Shami who sits on 23rd. For Australia, Pat Cummins was the biggest gainer, rising to third place in the list for bowlers after his first six-wicket haul in Australia in the second innings saw his register a total of nine scalps in the test match. 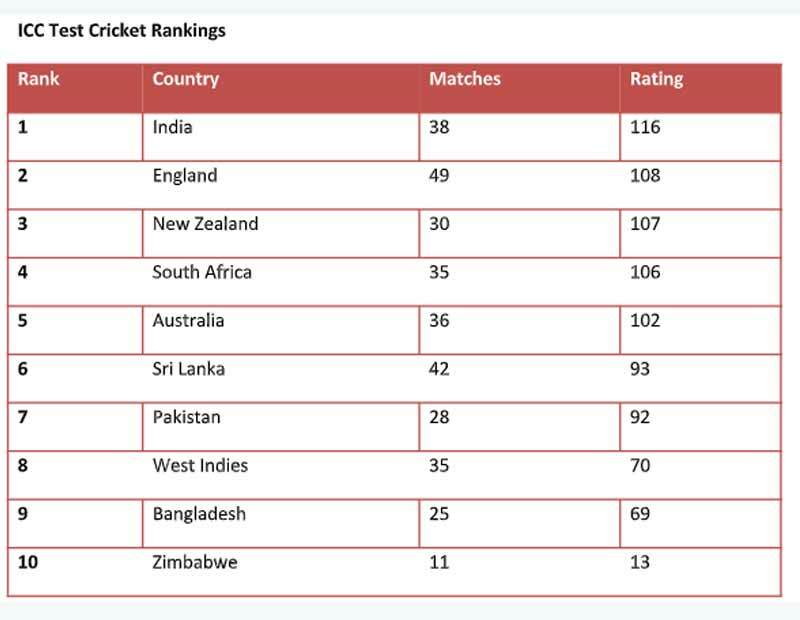 The latest set of rankings were released by the ICC following the culmination of the test matches between India and Australia, New Zealand and Sri Lanka and South Africa and Pakistan, the last set of matches to be played in 2018.